Lapland has been experiencing a shortage of snow, which has disrupted the 2018 Christmas season. This comes at a great disappointment to the many visitors hoping to experience the Christmas magic that Lapland usually offers. Rovaniemi, the capital of Lapland and the official home of Santa Claus, would usually be covered in a magical blanket of snow as the season begins. This is not the case this year, due to warming weather and low levels of snow earlier in the year. A lack of snow means not only will the magical feel of Christmas be lost, but planned activities such as reindeer and husky sled rides, snowmobiling, skiing and snowshoes, igloo building, and snowball fights will all be affected. The completion of the Snow Village in Kittila for the first weekend of the season has already been cancelled due to the snow shortage. These once in a lifetime trips are not on the cheap side either. Holidaymakers can expect to pay an average of £1,000 per person (UK based) for a three-night break. 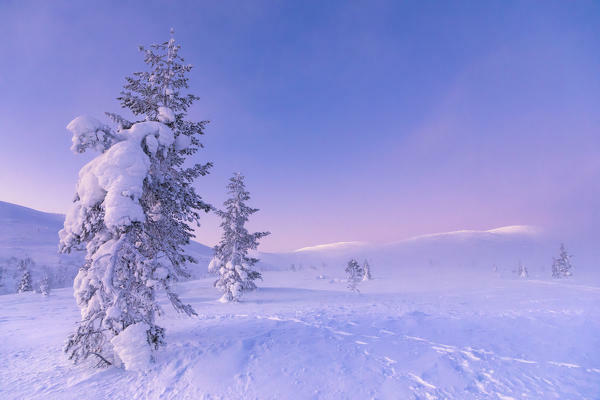 The usual conditions throughout the seven-month Lapland winter, include more than five hours of sunlight with temperatures dropping well below freezing and sometimes as low as -20 to -40C. During daylight hours the sun often shines, the air is still and very dry, and the cold weather can be managed with the correct clothing. Some tour operators have already cancelled trips or moved them to a later date. If you have a trip planned, you should consult your tour operator or travel agent for updates. A snow shortage will not always entitle you to a refund, depending on your terms and conditions. With no snow forecast for the remainder of November, the tourists and businesses who rely on a snow-filled winter can only hope December will bring the snow they all wish for.